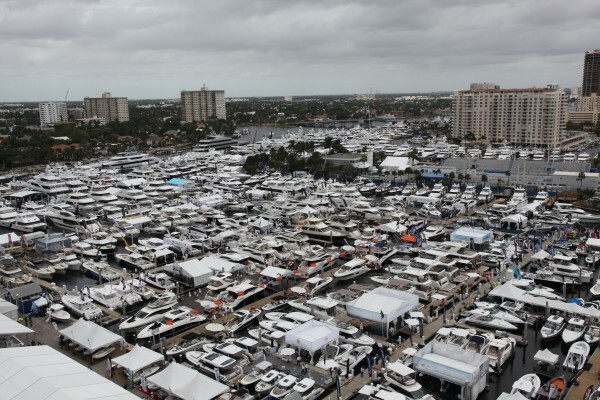 The marina sector is not as organised as it should be; today, there is still no comprehensive database of yacht harbours, marinas or yacht clubs, and marina capacity has failed to grow at the same rate as the the fleet. Up to 2007, yacht owners were happily paying huge amounts of money for berths in places on a whim. But this trend came to a dramatic end in 2008/2009, despite the growth of both the fleet and the refit sector. Another drastic change in the behaviour of fleet managers was to keep the yachts moving instead of spending long periods of time lying in the same berth. 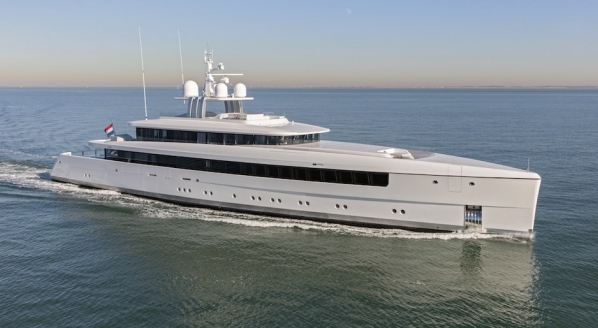 Large yachts are very efficient under way, and instead of paying for a 70m berth in Antibes for 10 months, managers were recommending the yacht sail at cruise speed to the Caribbean, South America, or SE Asia, keep all systems running, make adequate stops for victuals and crew change, and spend seasons in different regions. Keeping crew active is far better than losing them to the local pub every day and moderate stays here and there give them the necessary time ashore. Yachts should move around, that is the essence of this leisure pursuit. Some groups, like MDL and D-Marin, offer a choice of different marinas when paying an annual fee. These programmes are successful because boaters like change. Governments, central and local, woke up to the astronomical figures involved in yachting, especially superyachts. But, with a few exceptions, like the UK and Holland, administrations failed to look beyond the golden and shiny tip of the iceberg, and did not take the necessary steps to bolster the immersed part that was sustaining that golden tip. ‘Wealth’ is, for the masses, a foul word. It is associated with power, despotism, hard labour and oppression. This misconception can be corrected through education, but unfortunately that is not something that has been undertaken as much as it should be. Politicians are very reluctant to support anything related to wealthy people. 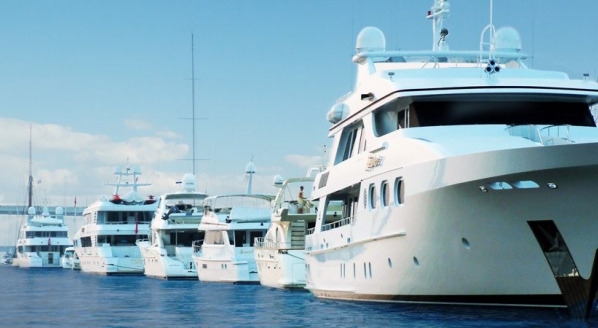 ‘The rich must pay’, and we in the marina sector, who claim that EU marinas are for any middle-class citizen who owns a 30-foot boat in the yachting tradition of Holland, UK, France or Italy, and request permits to expand, transform or create marinas for bigger and bigger yachts, get no support from the politicans. If we want yachting to grow, we must protect it from the very bottom upwards. And the locals with their smaller boats should be able to have a berth to keep them. 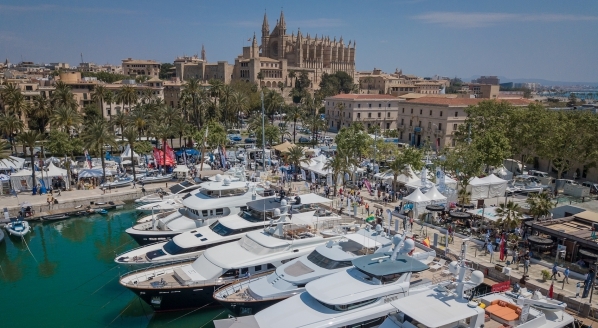 Many old marina concessions are to be renewed in the Med in the next 10 to 20 years and governments have demonstrated their thirst for yachting. The mess Antibes is now with Port Vauban and the IYCA shows the lack of preparation and knowledge of the local government (and the poor decision of granting it to the Chamber of Commerce). 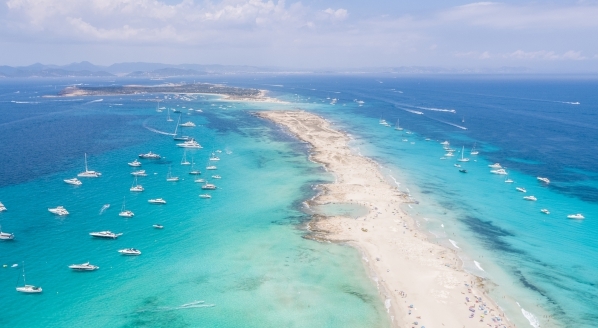 The Balearics is starting to show the scars of rocketing prices to cope with the government leases that have, at times, increased by up to 300%. Public and Private Partnerships (PPP) work very well in northern France (Cote d’ Opale) and it is a winning formula of government backing and private marina knowledge. A yacht harbour is a living entity; it deals with humans and their beloved toys, deals with craftsmen through to large yacht captains but it is difficult to maintain from a comfortable, ergonomic, official government chair. We as an industry must teach them. We must lobby, we must make the effort to do part of their work and let them hang the medals on their chests. It is a very small price to pay to make it work. There is a limit on the price of a berth purchase or rental that the market will tolerate. 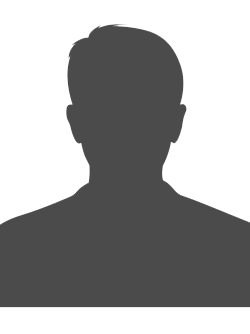 Our clients are wealthy, but do not like to be taken for a ride. And one day they will say ‘no’. It happened in Mallorca, where there were big berths empty in July and August 2015 and 2016. We must act, and fast. Otherwise the iceberg will melt quickly. Image courtesy of Felix Sowerbutts.